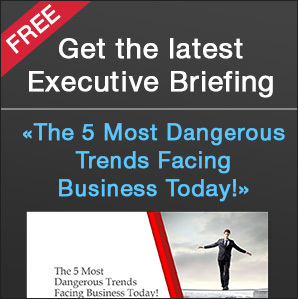 Video has become important in all areas of life today, from entertainment to education. After video sped into our lives and lifestyle, it’s not a surprise that video editing services have become so popular and important in the market today. 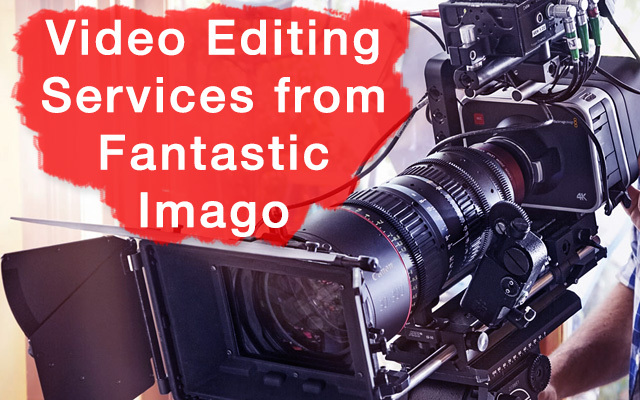 There are many video editing services in the industry, but Fantastic Imago offers services at the most reasonable prices. Our video editing services can add a professional look to your raw or basic edited videos that will catch eye of your audience. Expert video editors from our company use top editing software and techniques to make your video rich with images and effects. Video editing professionals in our company have a lot of experience in video editing services and use the best advanced video editing software. They help to transform your raw footage into pieces of amazing art. We use a large variety of software to deliver incredible results to you. Why technology help us to work faster and better? It’s our key point of leveraging. Video editing is the final polishing technique that all projects go through in the end. When we get the raw material, the shots looks very dim and even dark, the frames are out of sequence and you can’t understand the whole picture. When our video editor begins to work, he knows that stories have strong step-by-step presentation principals that are very important to the success of the project. At this time the video editor works closely with the director and client to gather all materials in one final masterpiece like a big puzzle. What We Offer in Video Editing Services? Video editing is a very involved process in which we edit raw footage and add effects. After this, we add background music and effects to the video. In the finished product, we create a video story that will be remembered by your audience for long period of time. Why Opt for this Service? Merging and rearranging sequences, etc. If you just need to trim or cut a sequenced video out of your raw video, then our basic video editing service is ideal for you. The video editing service is reasonably priced and is high quality. It is the best choice for business owners and professionals. We look at what each client wants and ask some questions to find what video footage editing requirements and output would be most appropriate. We remove unwanted portions, rearrange footage, properly sequence clips and convert into proper formats. You need to add sparkle to your video to make it shine and stand out from the competitors in the market. That means that your video must have our effects and enrichment services; it can have a huge impact on your audience and how you deliver your message to them. We will enrich your video with special effects, add sub-titling to make your video reach out to audiences around the world, add special sound effects to create a powerful impact, add voice-overs to help destroy language barriers, add 2D and 3D animations and visual effects to get realistic look, remove video and audio noise if it necessary, etc. Are you worried about poor video quality? Then choose our video enhancement services and you will get what you really need; a much more pleasant image with effects. We add color grading to your video to make your video more bright and vivid. Step 1 Send us your raw data or digital files. Step 2 Choose a service or a combination of them. message is based on your creative ideas and brief. Stop, know and think; even if you are a video editing or a production company just looking to outsource some editing services, then our team can help you to handle it. Send us your video and requirements in the brief and you will get an eye-catching video. Outsource video editing services to Fantastic Imago, write us and we will create video art for you.